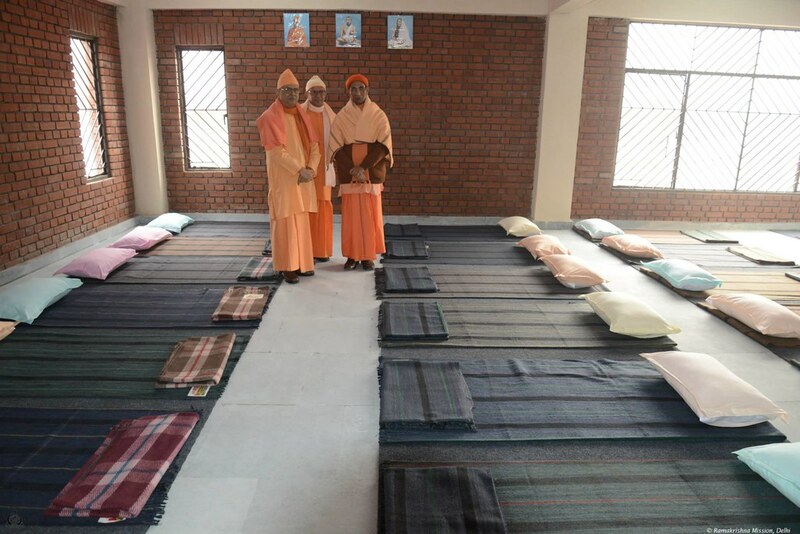 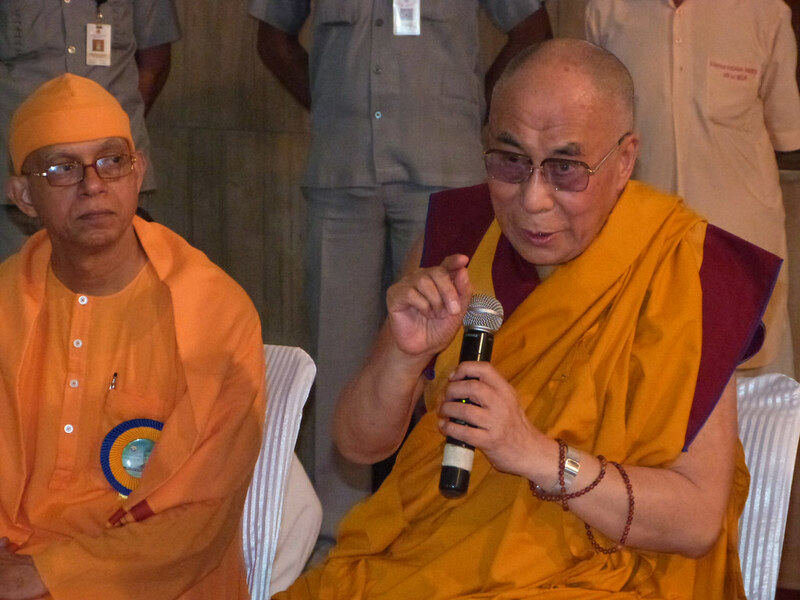 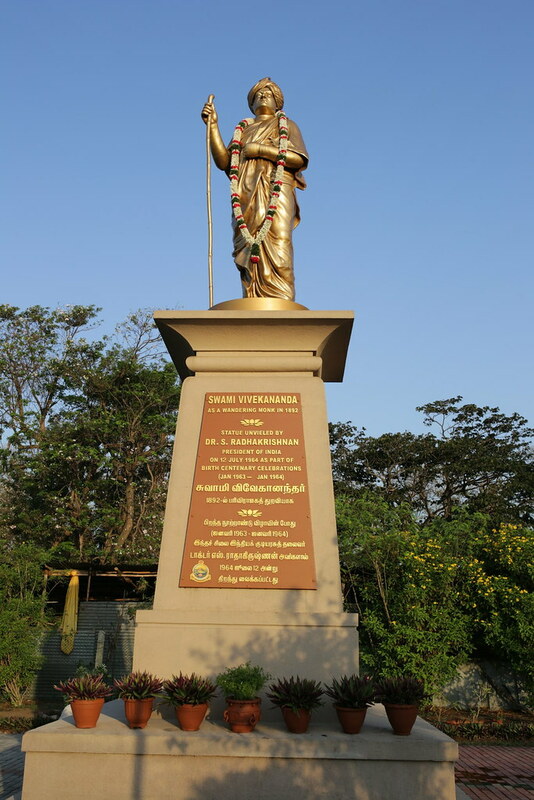 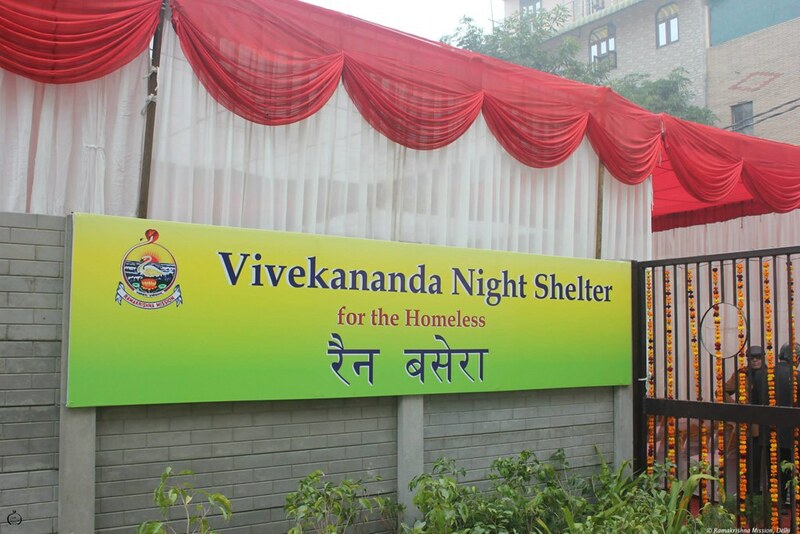 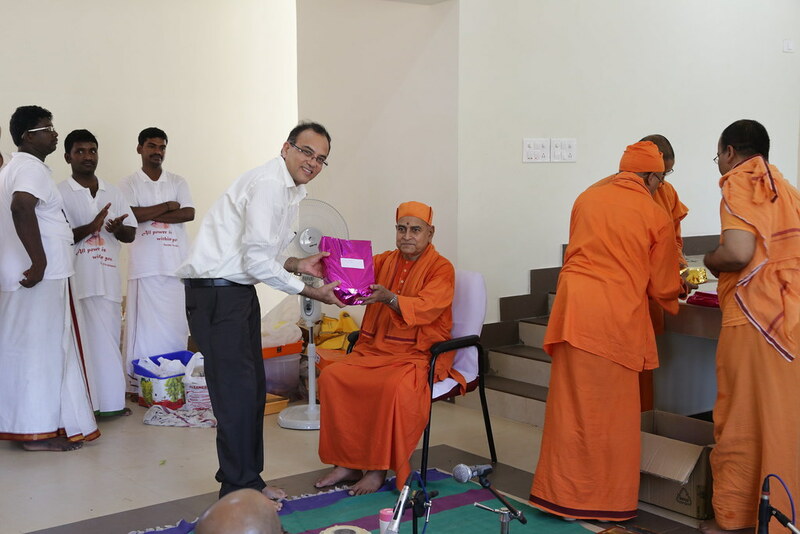 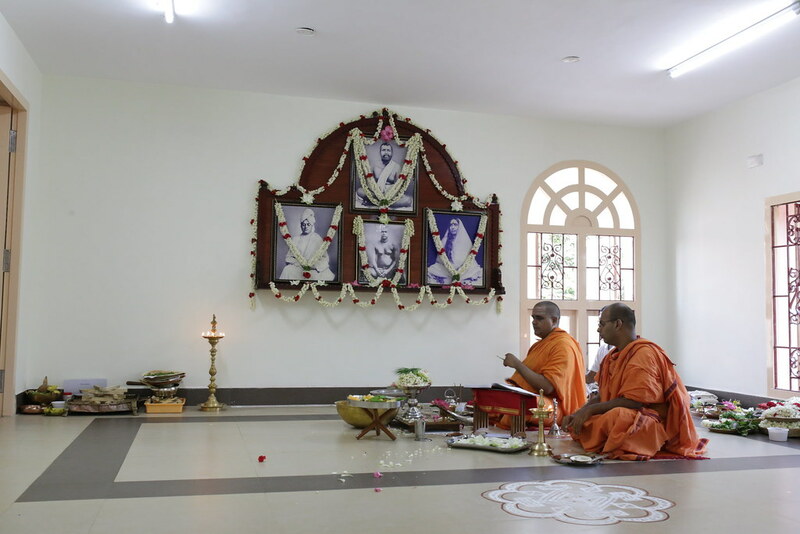 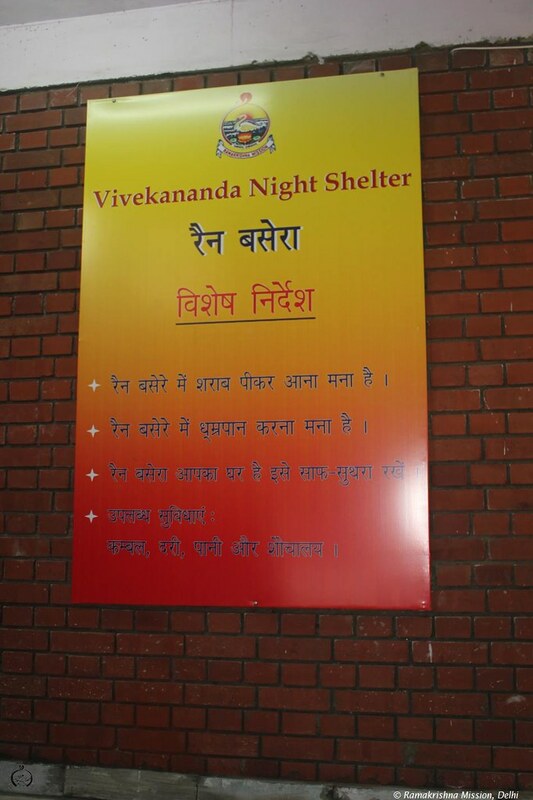 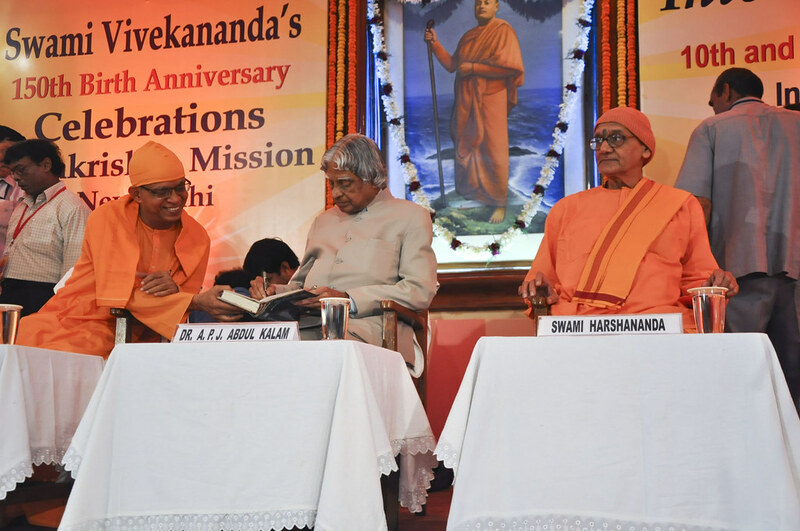 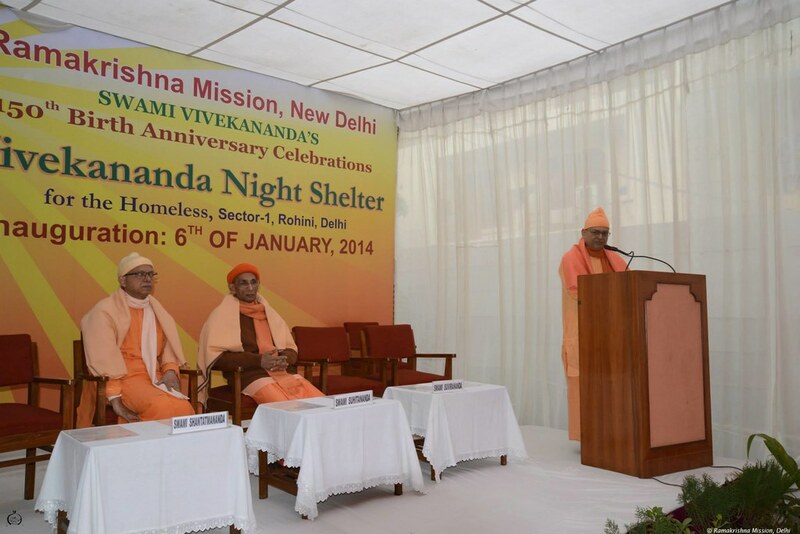 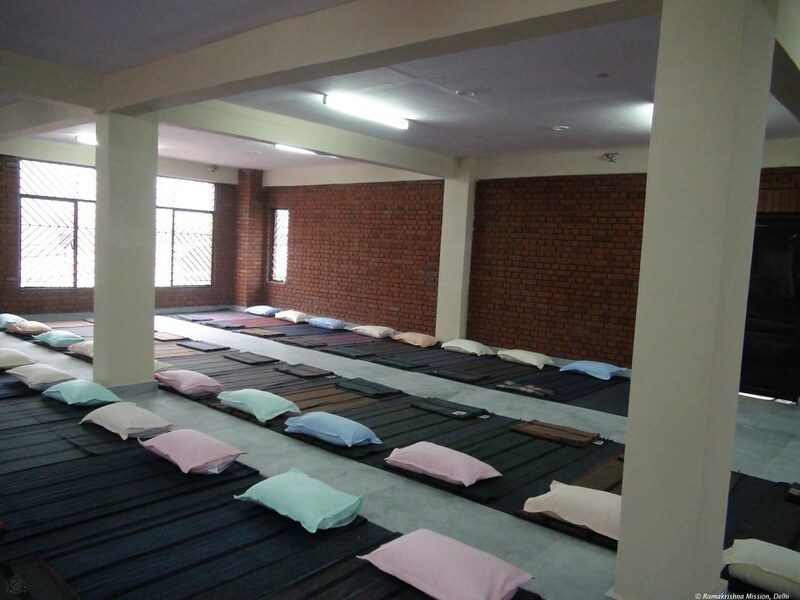 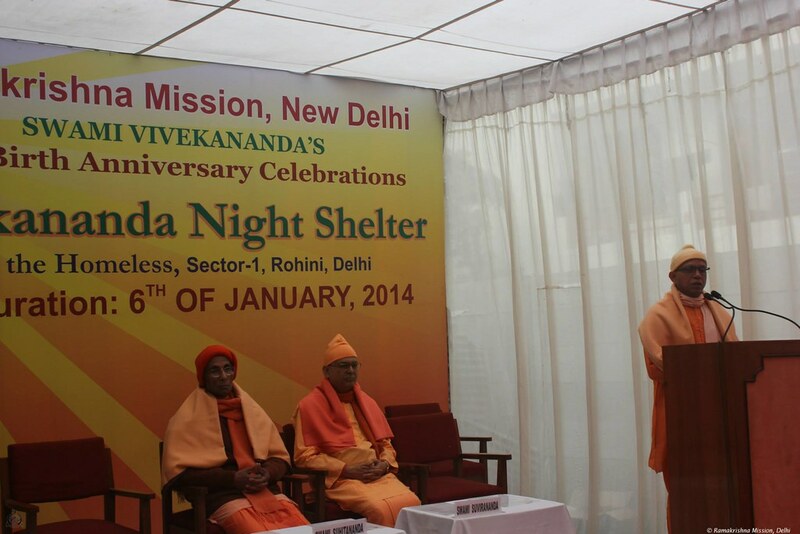 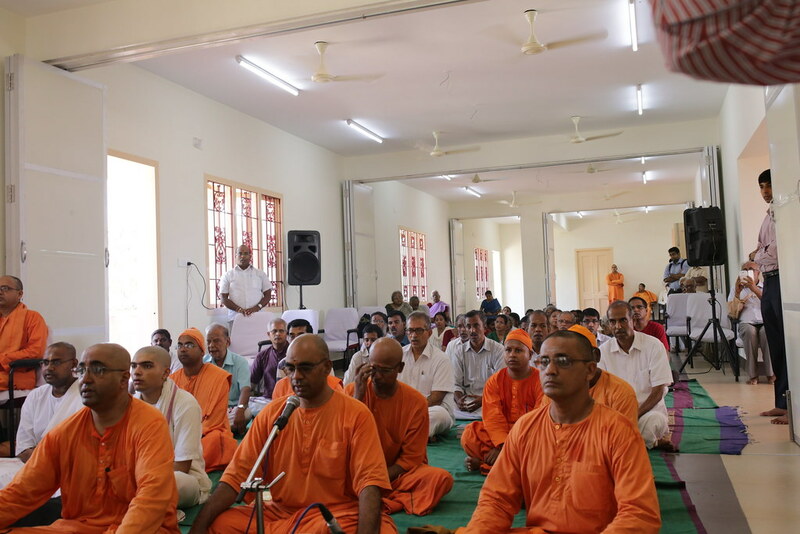 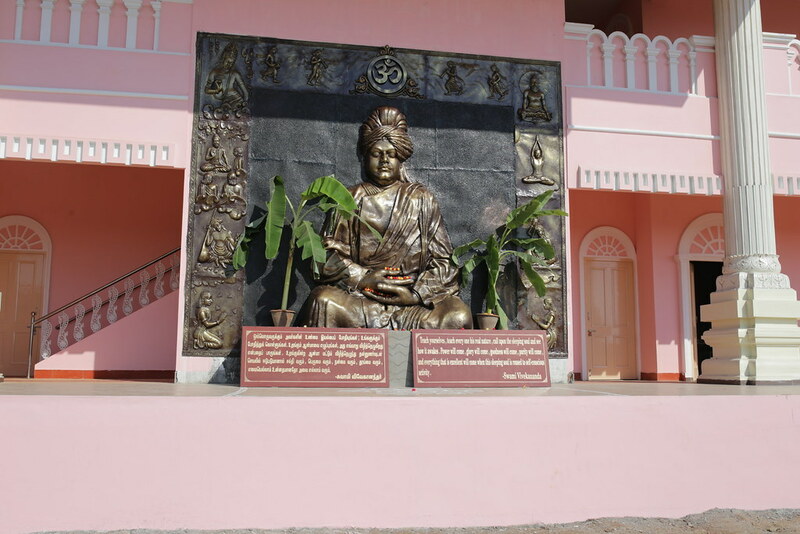 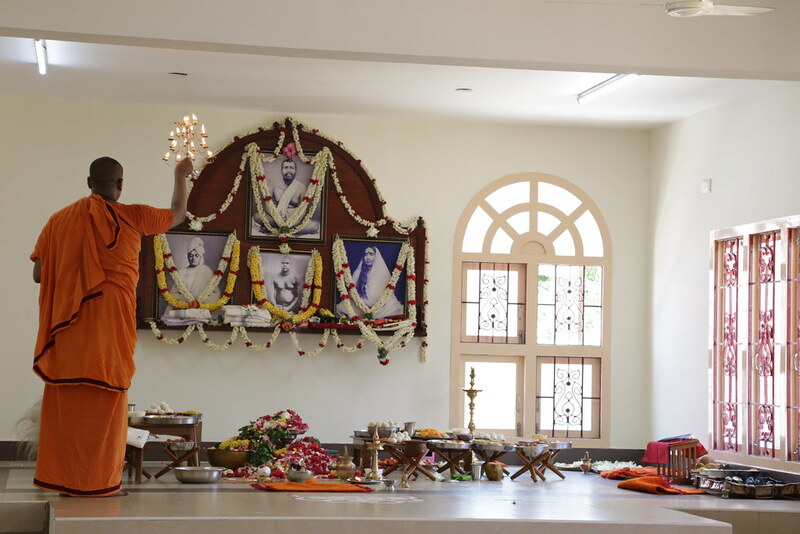 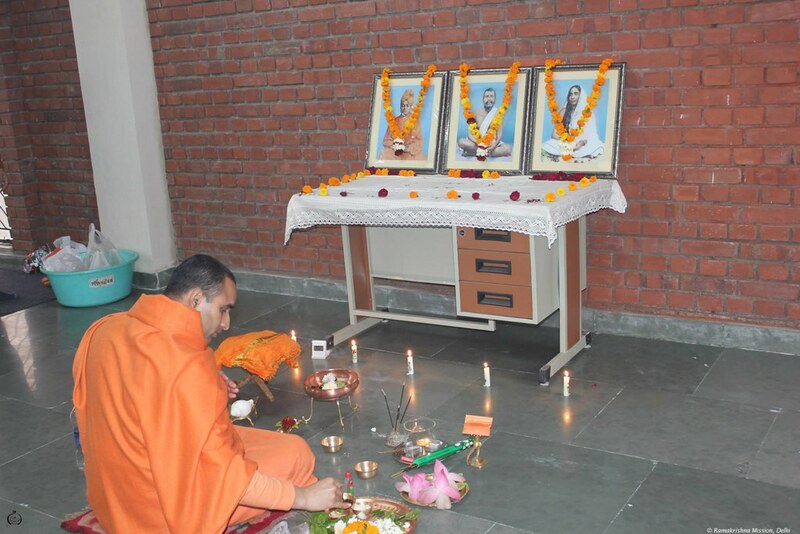 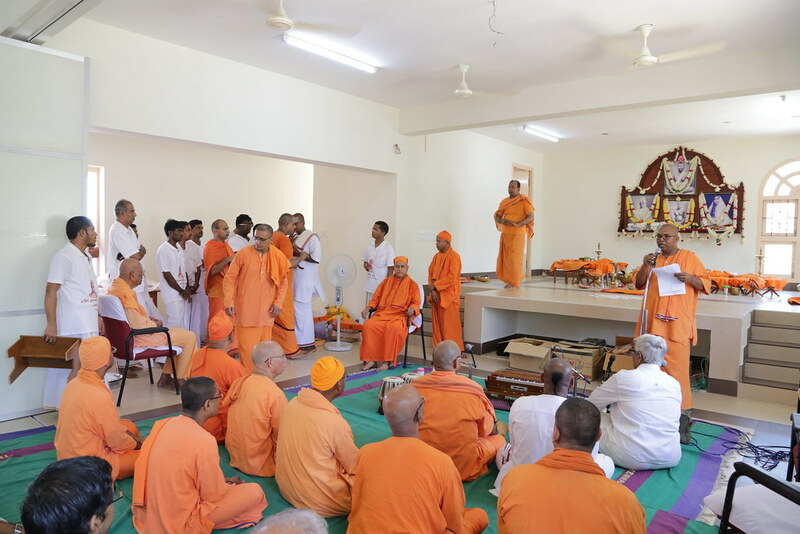 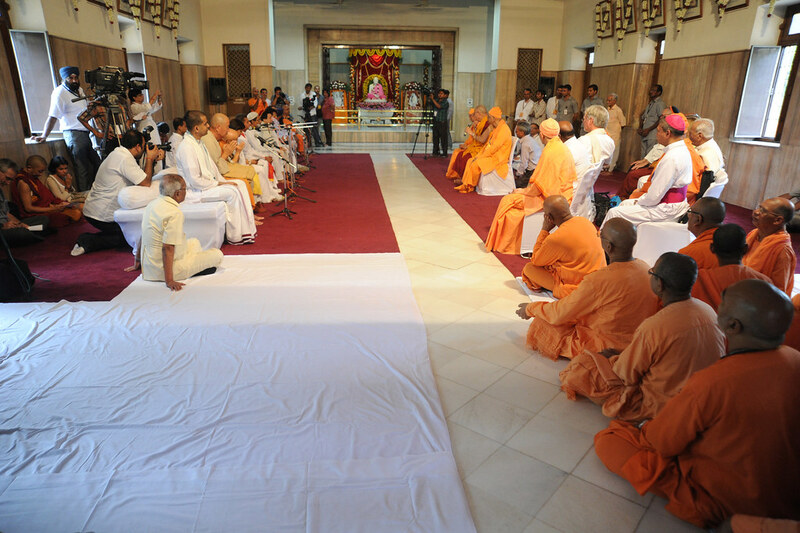 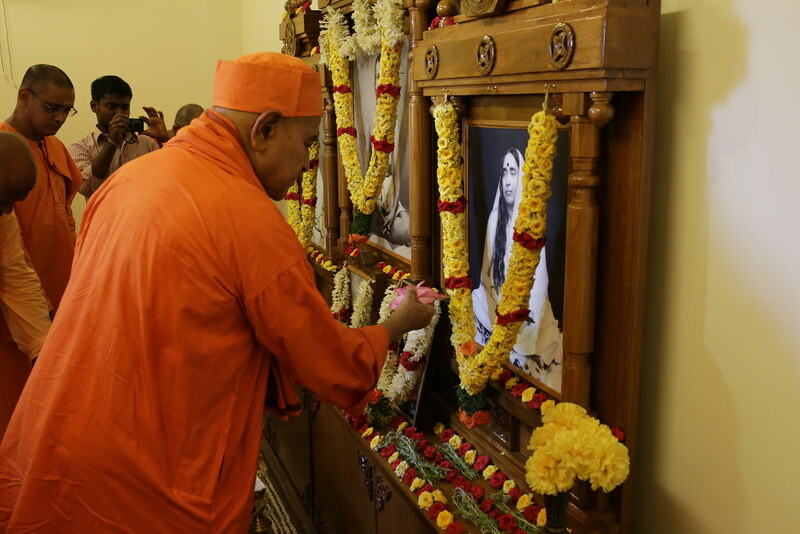 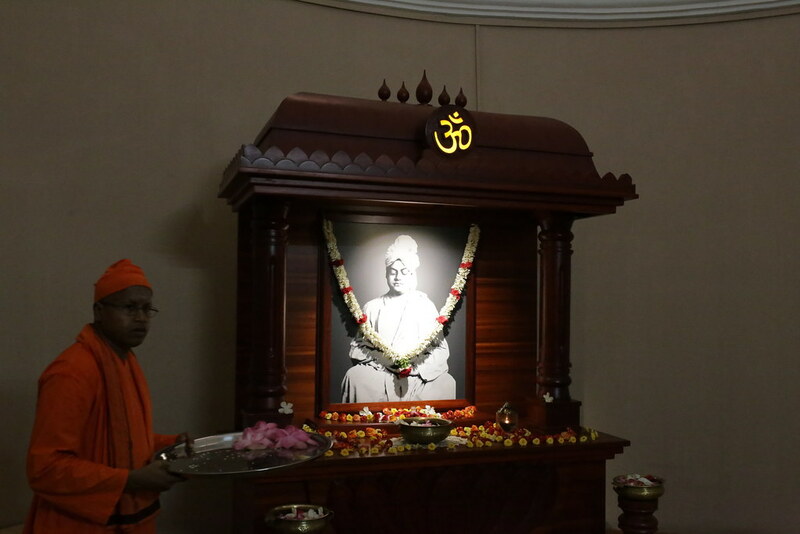 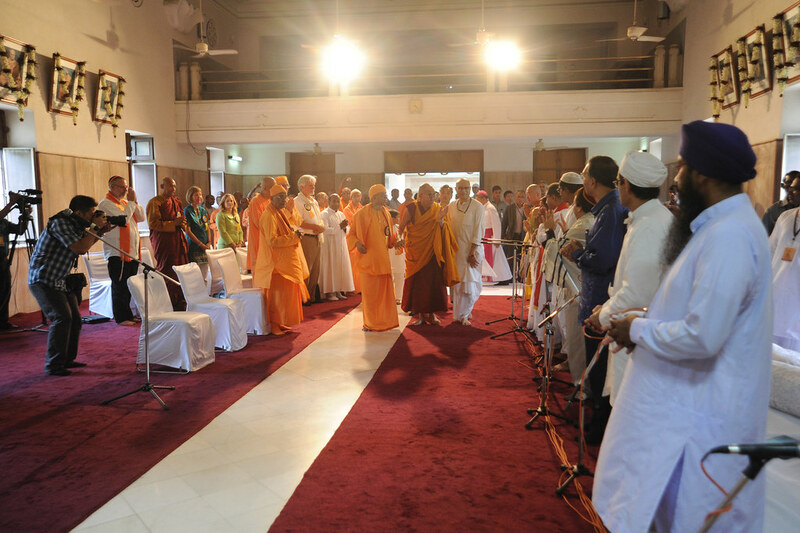 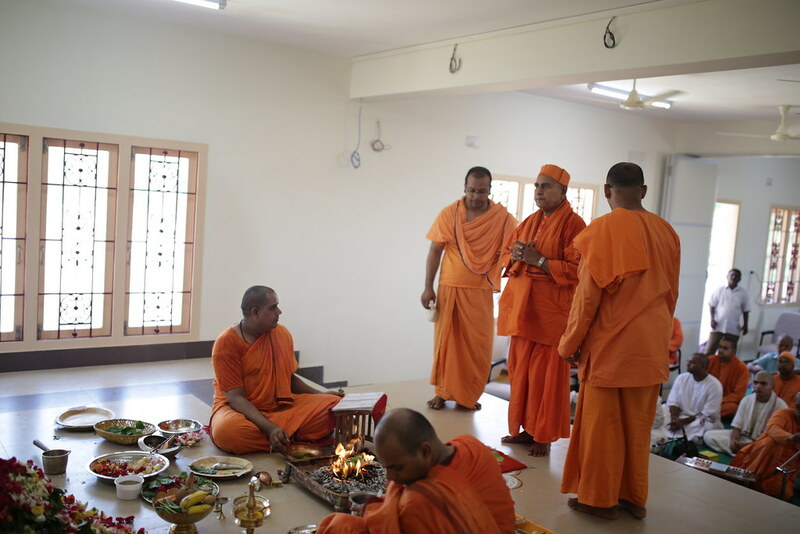 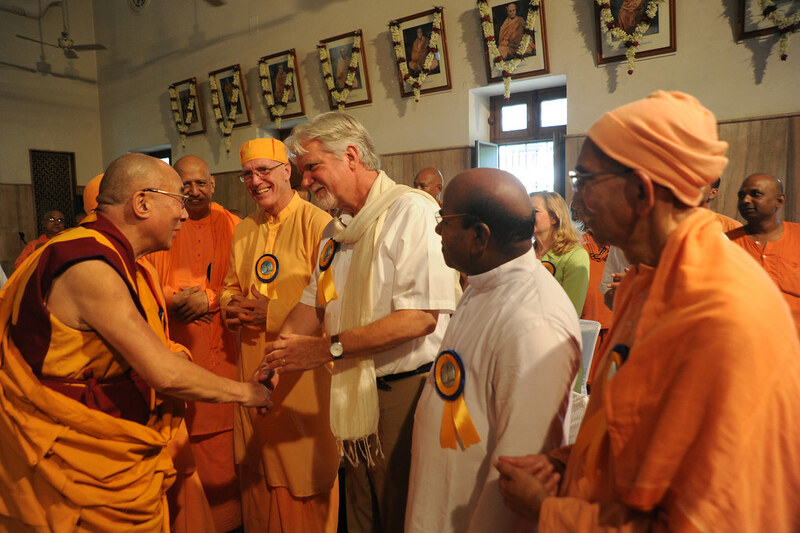 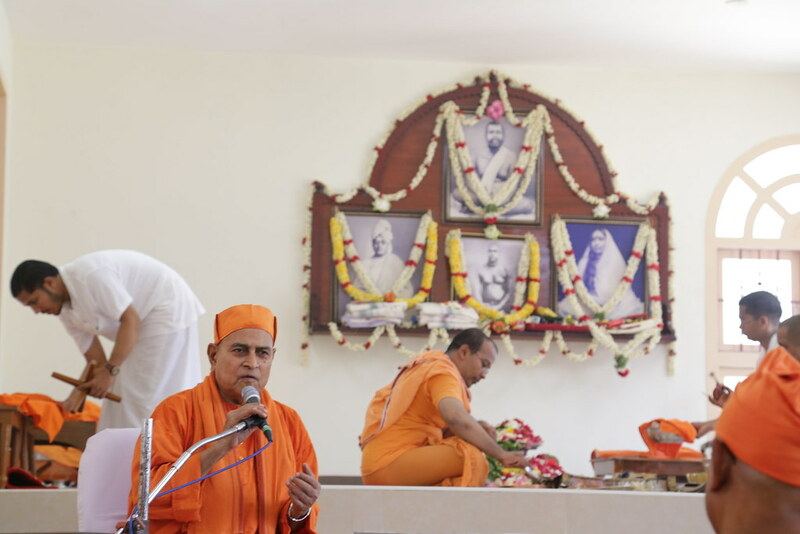 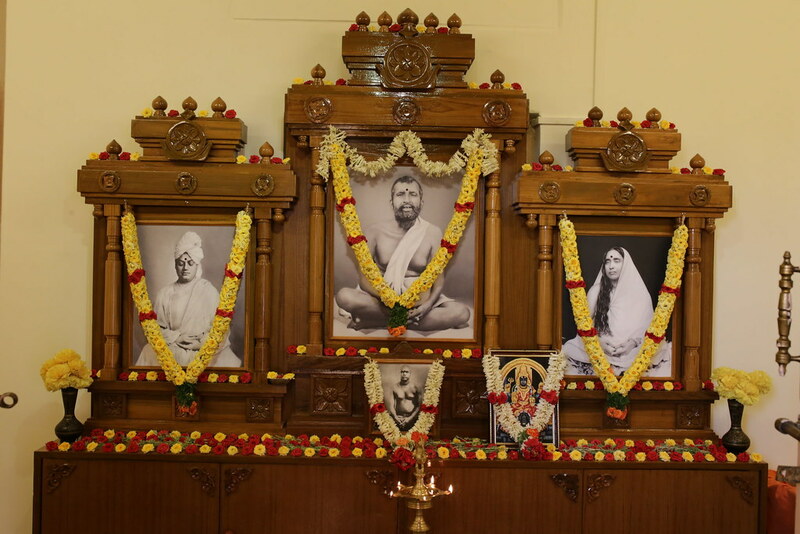 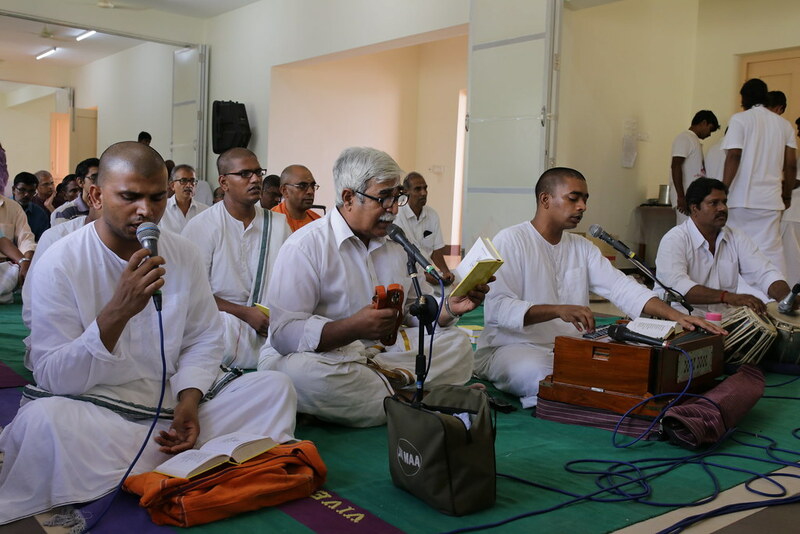 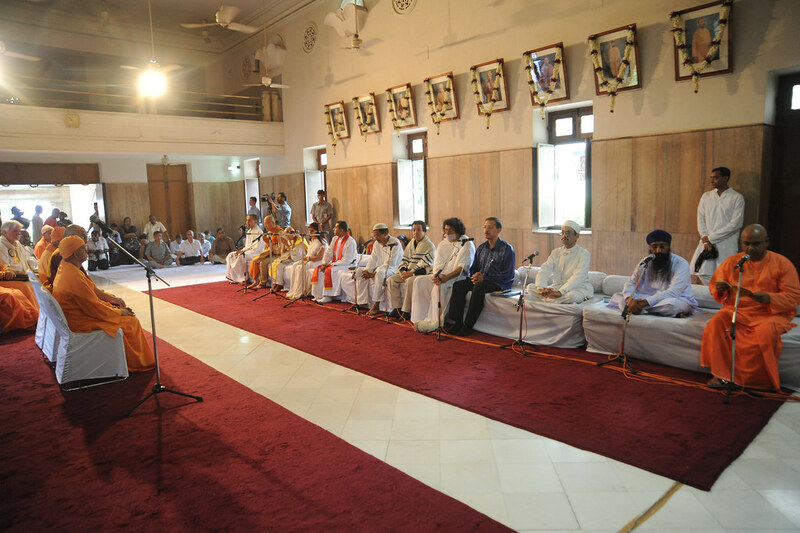 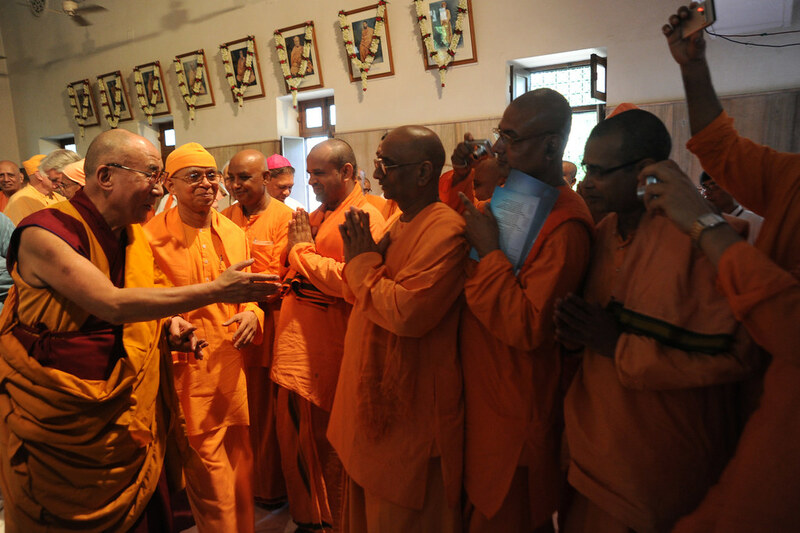 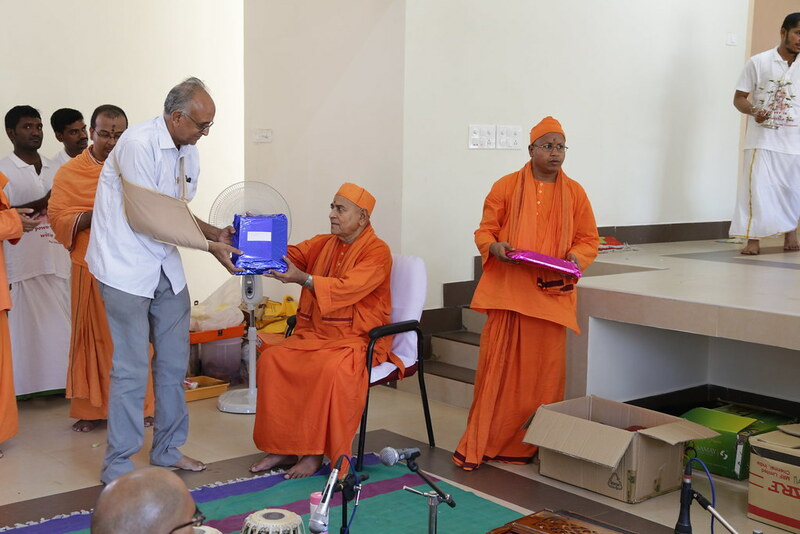 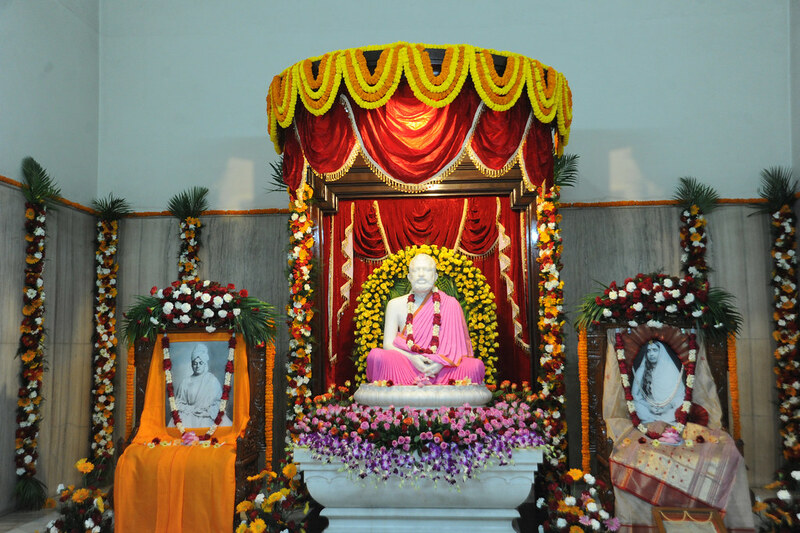 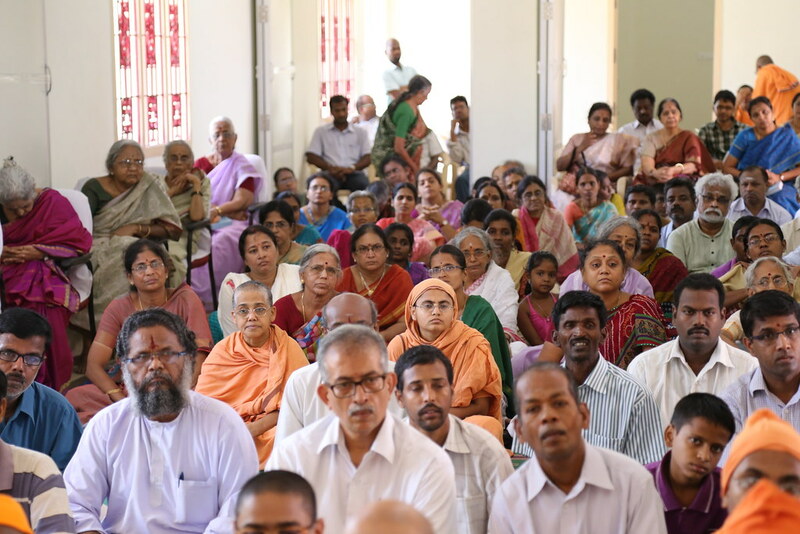 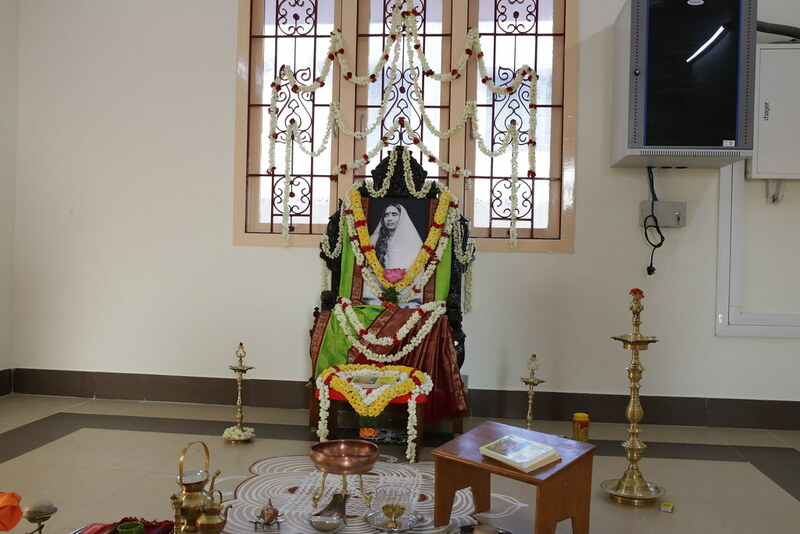 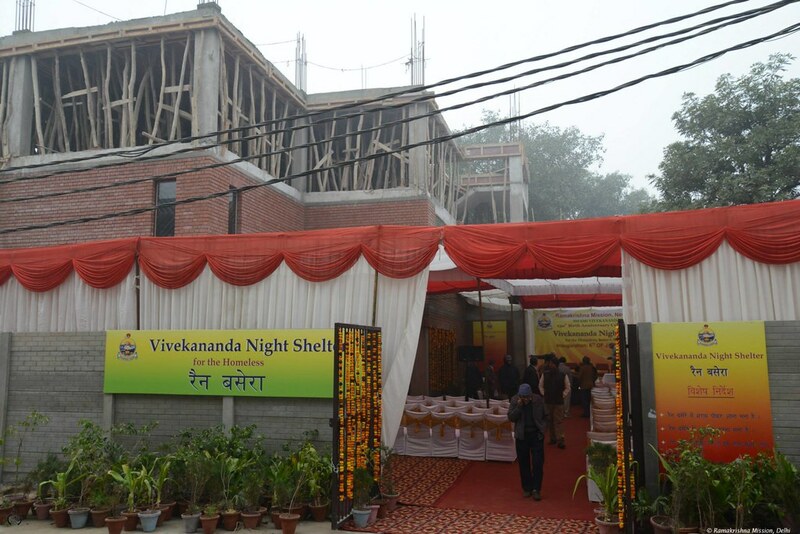 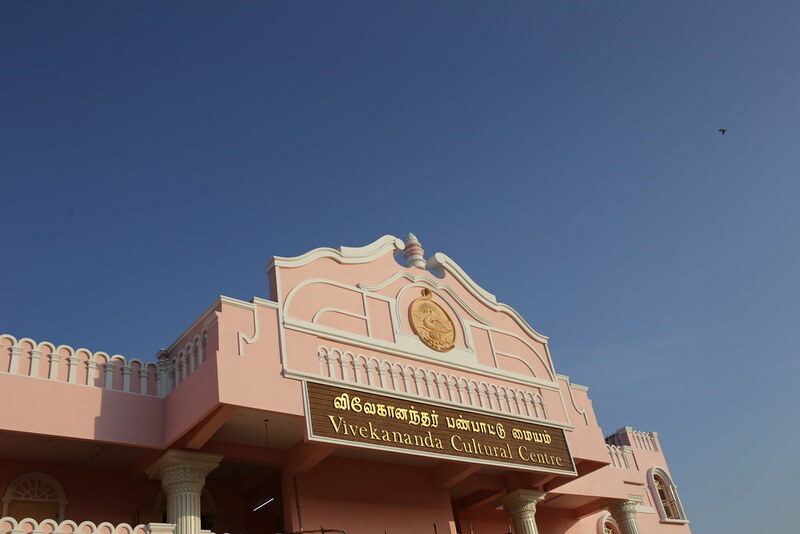 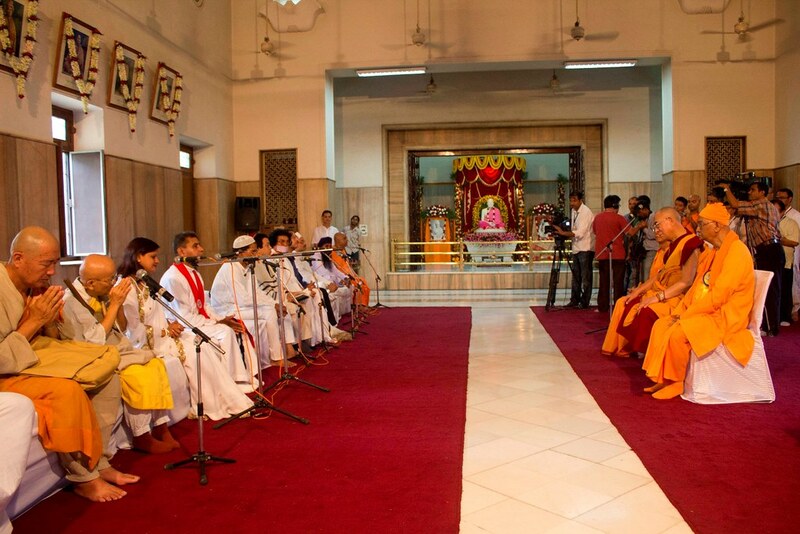 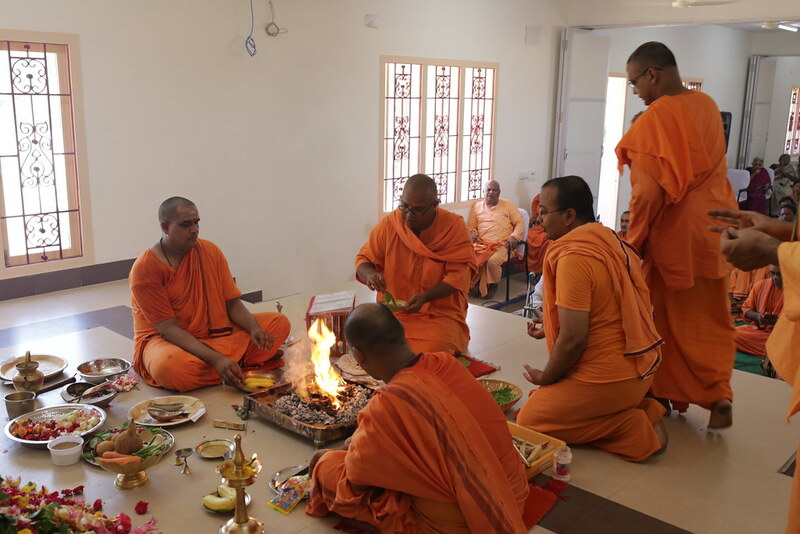 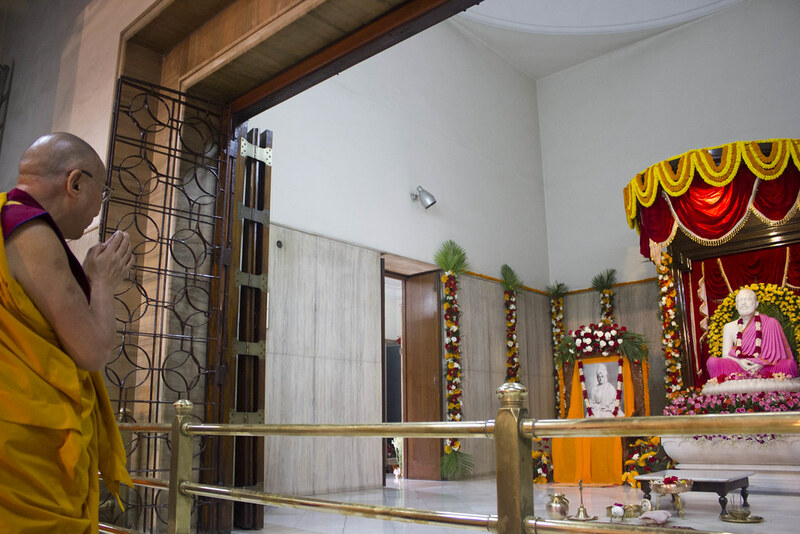 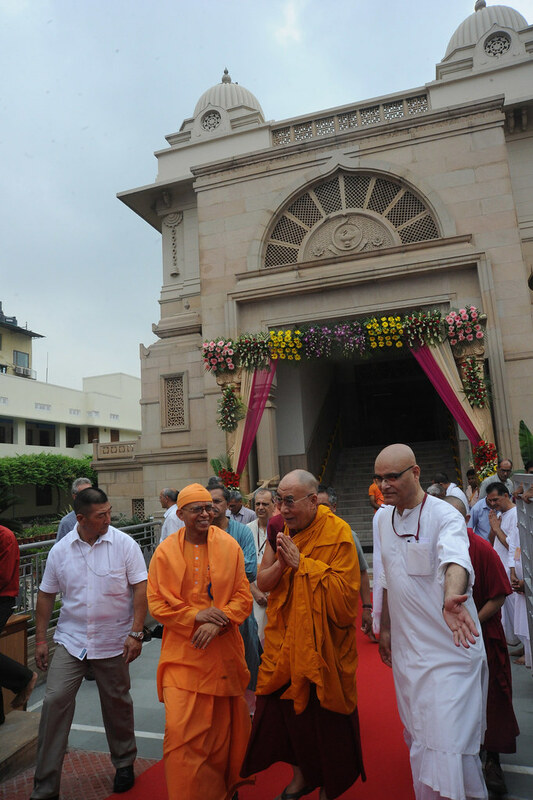 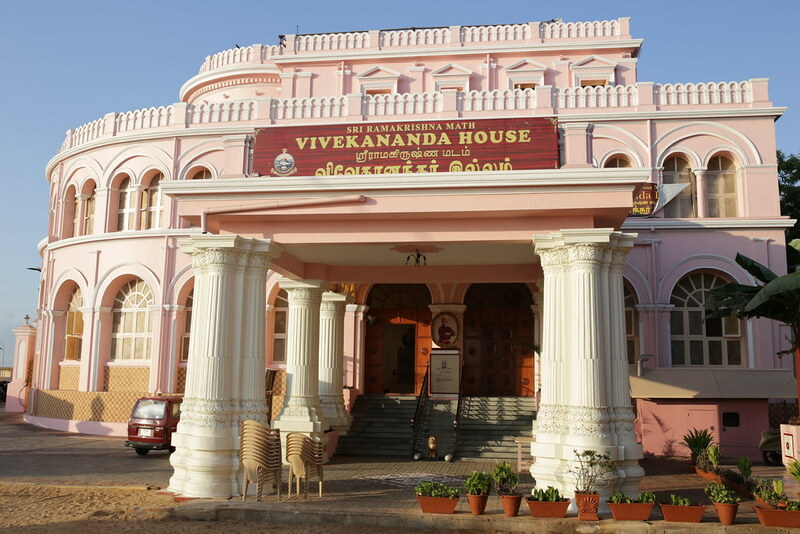 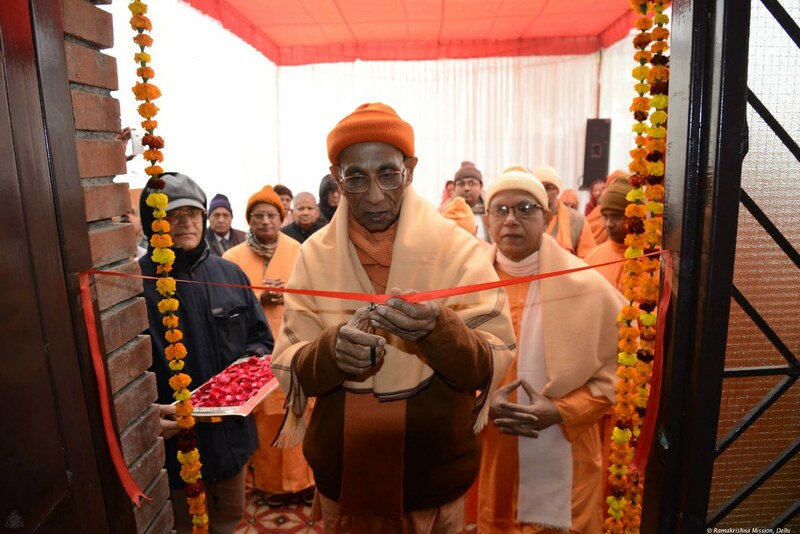 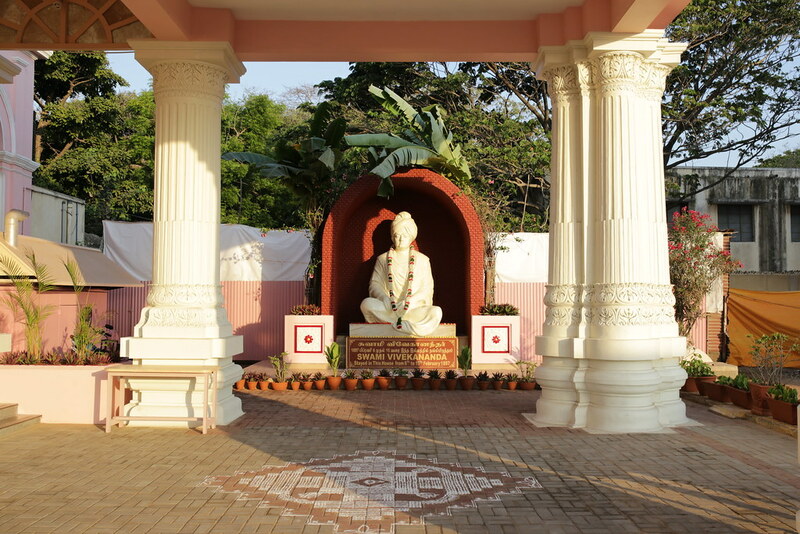 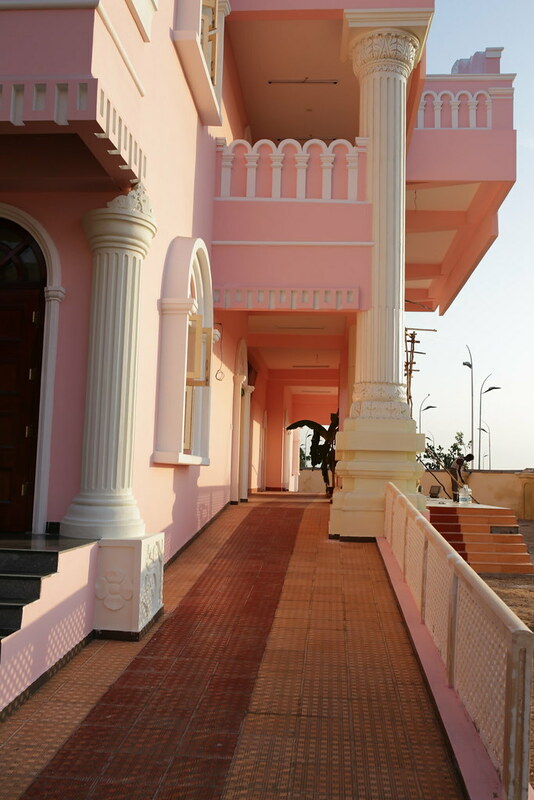 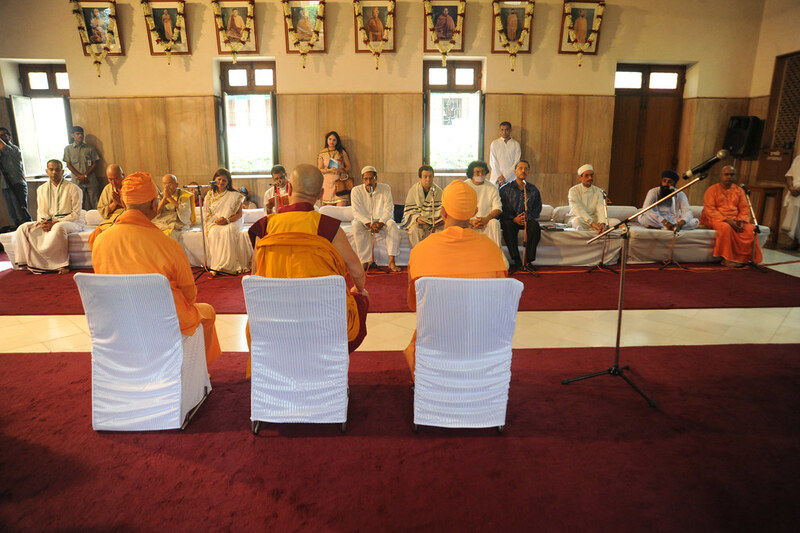 Pictures of Vivekananda Cultural Centre Opening Puja May 2nd 2014 at Vivekananda House, Chennai. 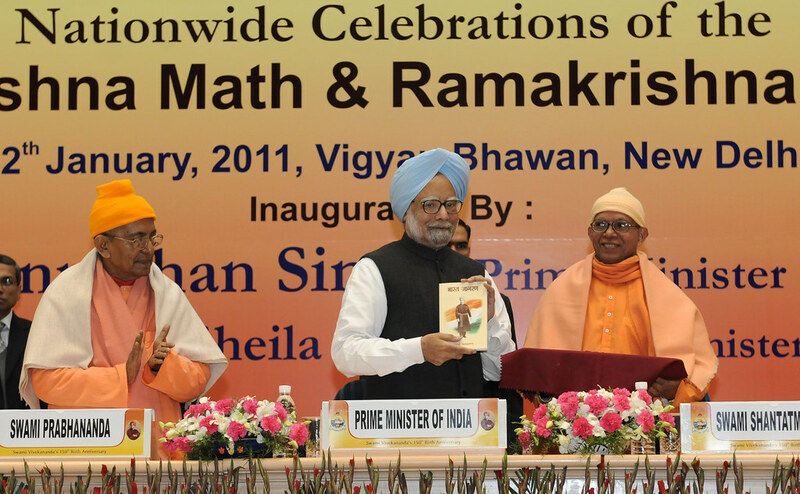 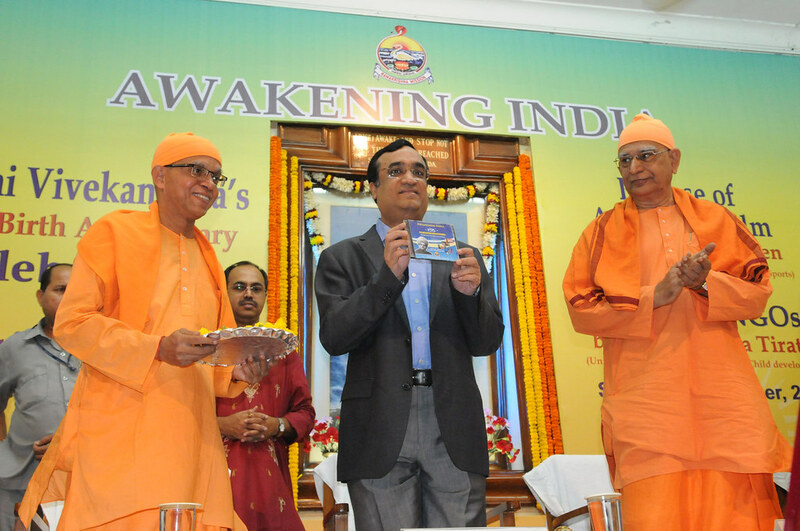 The Prime Minister, Dr. Manmohan Singh releasing a book titled “Awakening India’ at the inauguration of the celebrations of 150th birth anniversary of Swami Vivekananda, in New Delhi on January 12, 2011. 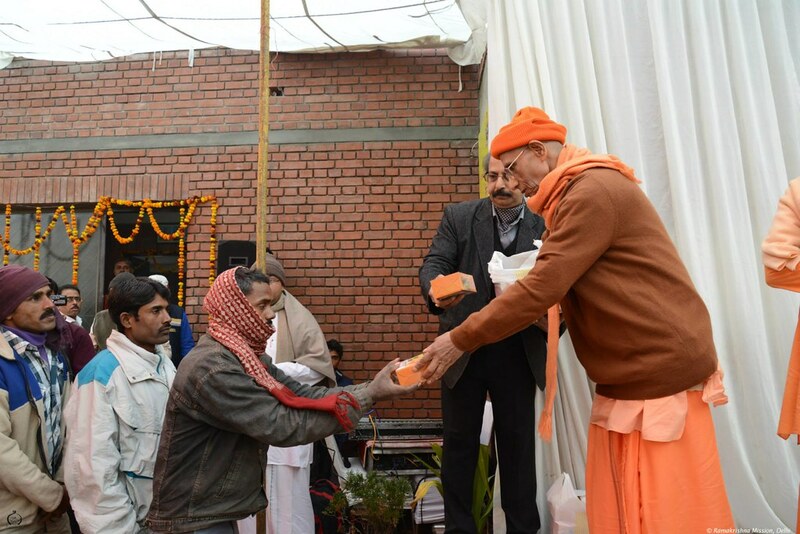 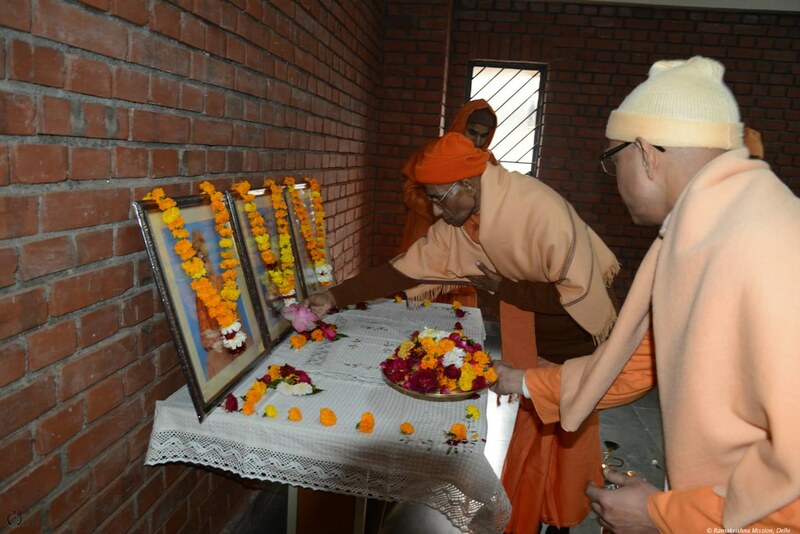 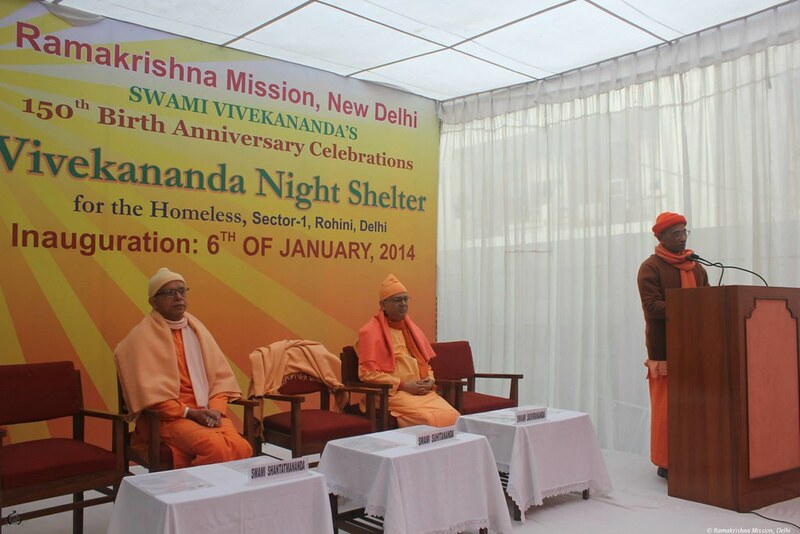 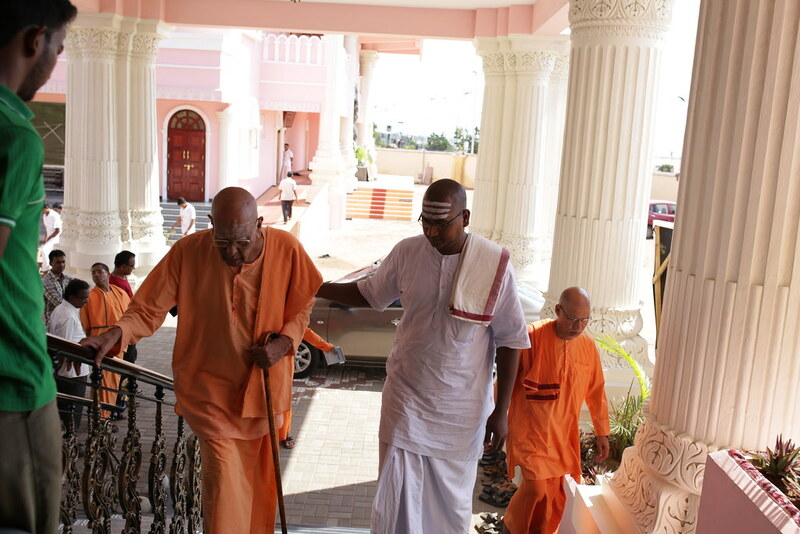 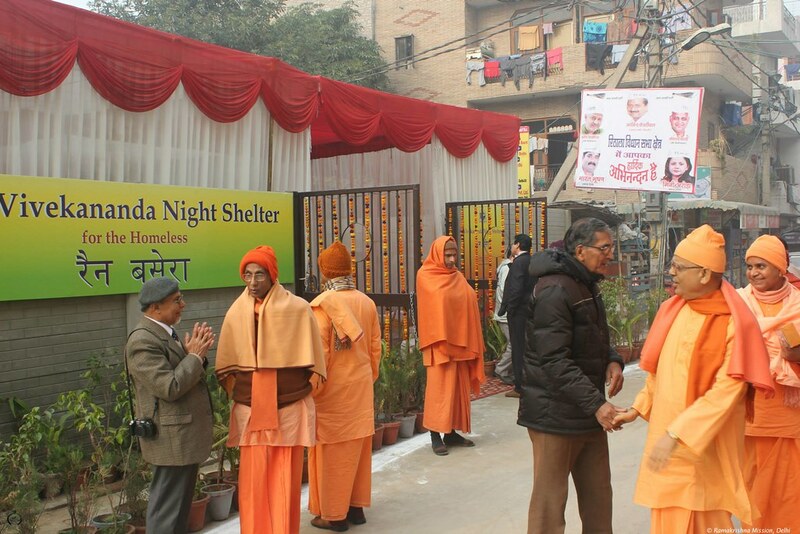 Swami Prabhanandaji Maharaj, General Secretary, Ramakrishna Math & Ramakrishna Mission and Swami Shantatmananda, Secretary of Delhi Ramakrishna Mission is also seen in the picture. 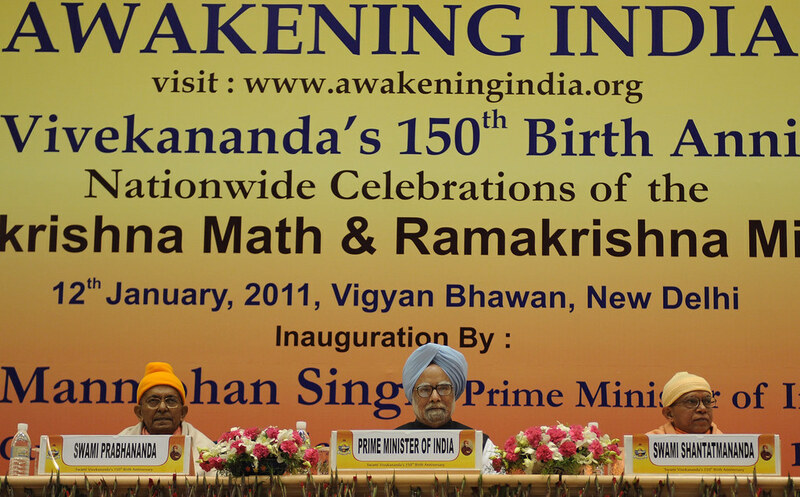 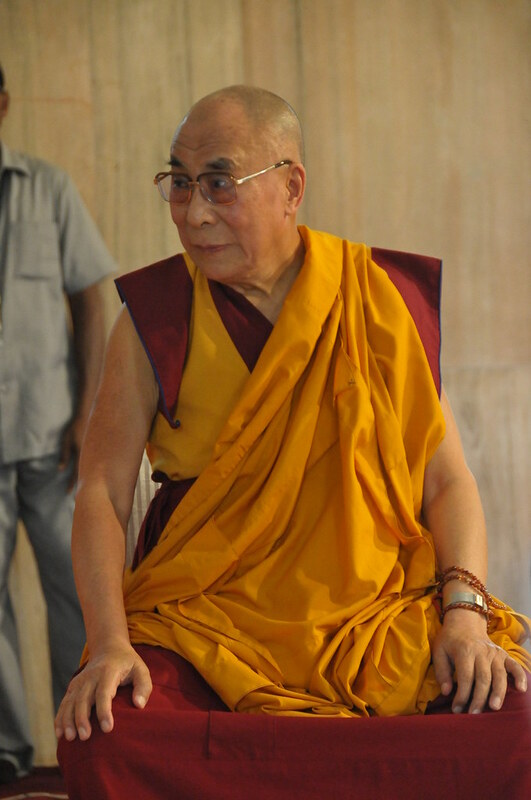 The Prime Minister, Dr. Manmohan Singh at the inauguration of the celebrations of 150th birth anniversary of Swami Vivekananda, in New Delhi on January 12, 2011. 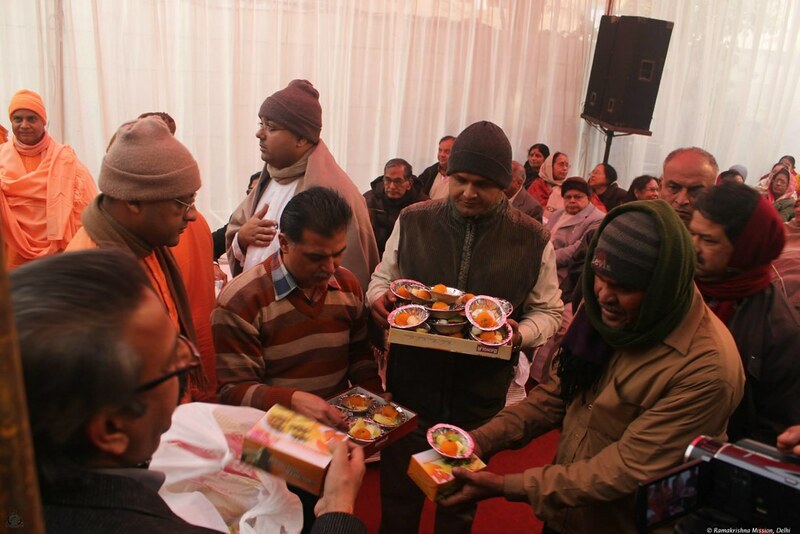 Swami Prabhanandaji Maharaj, General Secretary, Ramakrishna Math & Ramakrishna Mission and Swami Shantatmananda, Secretary of Delhi Ramakrishna Mission is also seen in the picture. 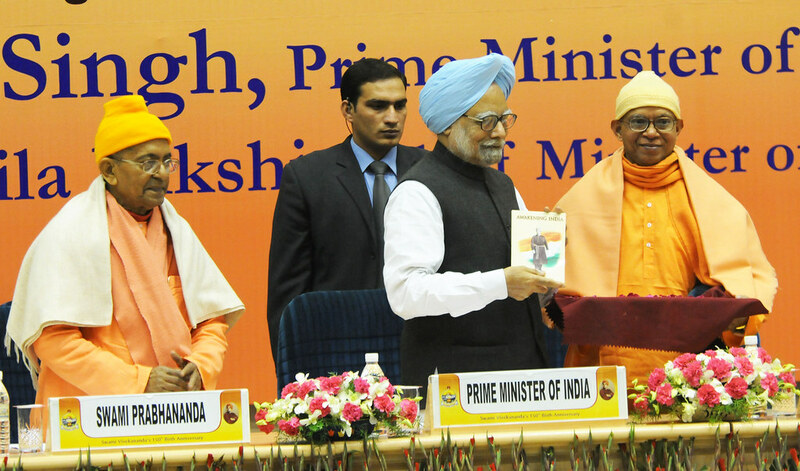 The Prime Minister, Dr. Manmohan Singh releasing a book titled “Bharat Jagran’ at the inauguration of the celebrations of 150th birth anniversary of Swami Vivekananda, in New Delhi on January 12, 2011. 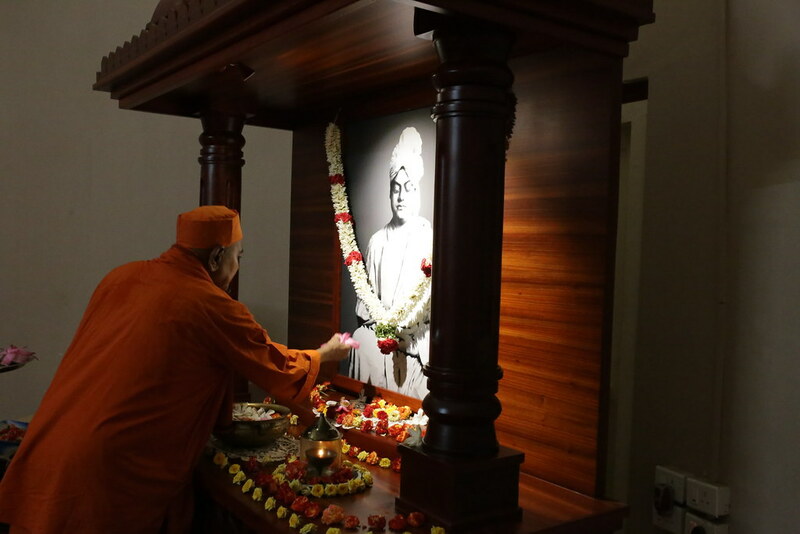 Swami Prabhanandaji Maharaj, General Secretary, Ramakrishna Math & Ramakrishna Mission and Swami Shantatmananda, Secretary of Delhi Ramakrishna Mission is also seen in the picture. 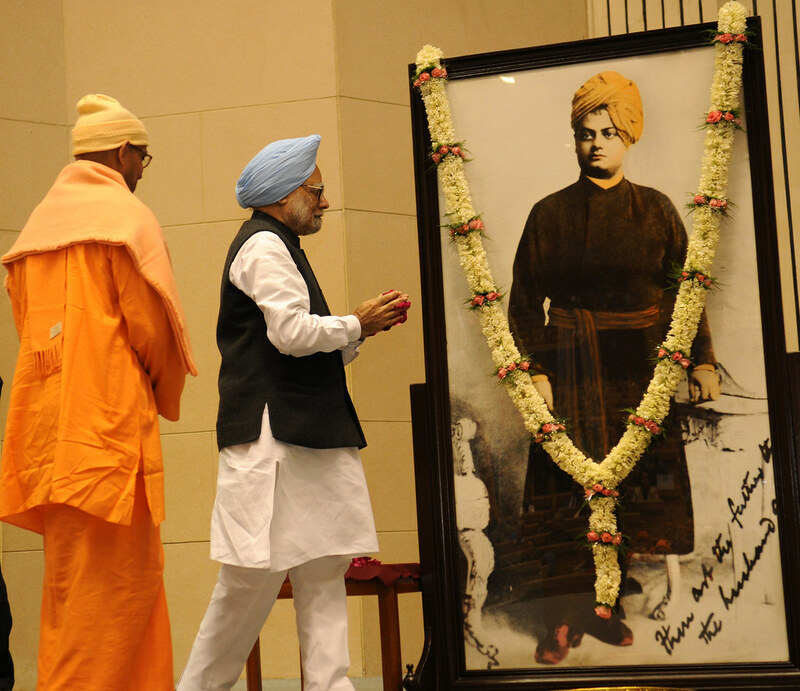 The Prime Minister, Dr. Manmohan Singh offering the flowers at the life-size portrait of Swami Vivekananda on the celebrations of 150th birth anniversary of Swami Vivekananda, in New Delhi on January 12, 2011. 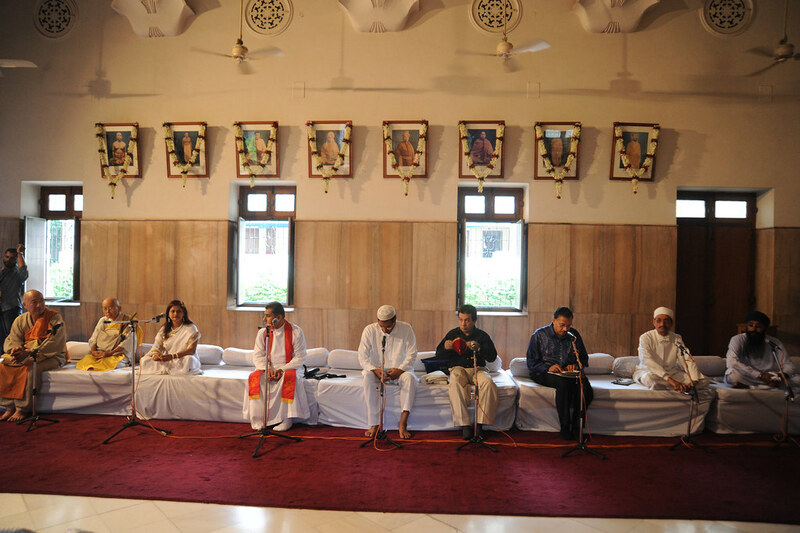 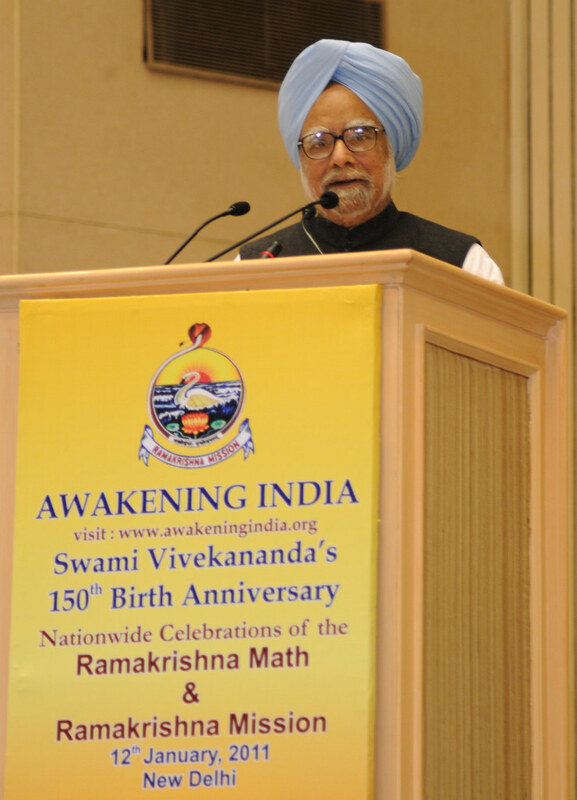 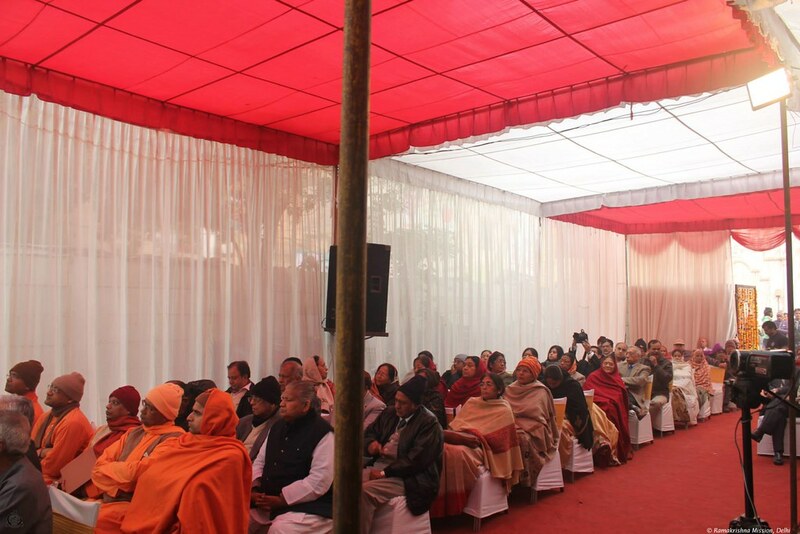 The Prime Minister, Dr. Manmohan Singh addressing at the inauguration of the celebrations of 150th birth anniversary of Swami Vivekananda, in New Delhi on January 12, 2011. 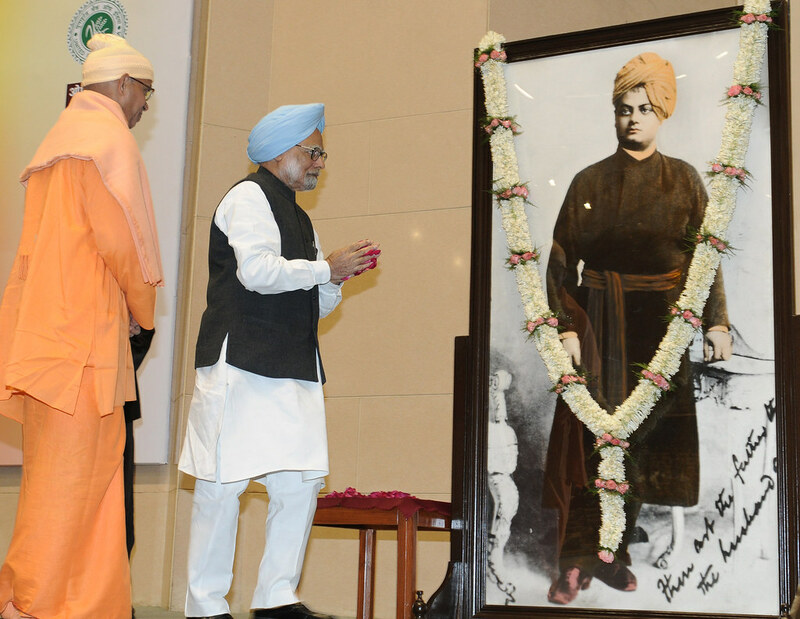 The Prime Minister, Dr. Manmohan Singh offering the flowers at the life-size portrait of Swami Vivekananda at the inauguration of the celebrations of 150th birth anniversary of Swami Vivekananda, in New Delhi on January 12, 2011. 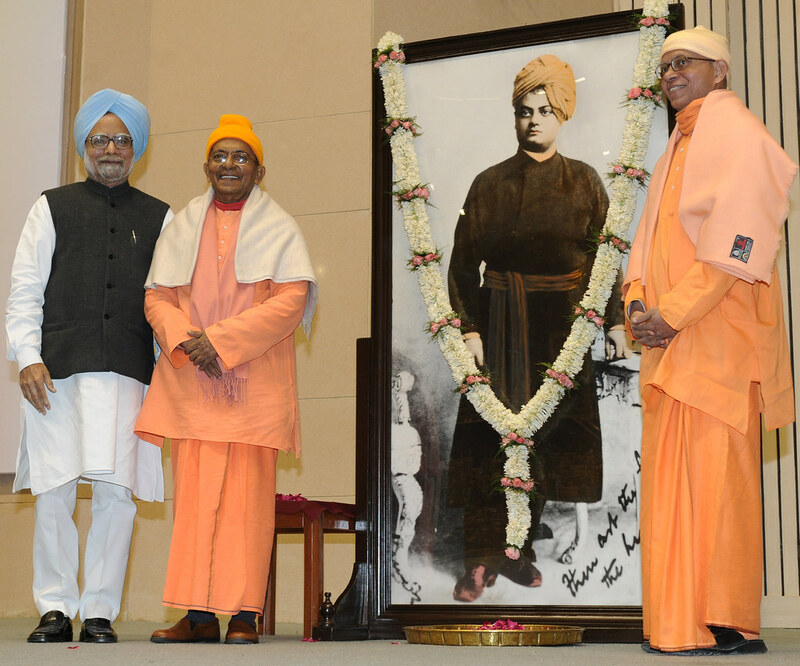 Swami Prabhanandaji Maharaj, General Secretary, Ramakrishna Math & Ramakrishna Mission and Swami Shantatmananda, Secretary of Delhi Ramakrishna Mission is also seen in the picture.